The Ethiopian company will be one of the main attractions in the programme of the Rototom Circus, where they will land on 15th and 16th of August, as part of their European tour. 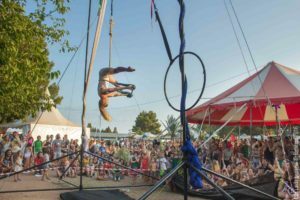 This show will be one of the main attractions of this year’s programme, taking place at the Rototom Circus, our most dynamic and adrenaline-filled area. The African circus company Fekat Circus from Addis Ababa (Ethiopia) lands again in Benicasim on 15th and 16th of August, in the middle of their European tour of “The Rise of the Full Moon”, to share the power and overflowing passion of the continent with the people attending the Celebrating Africa edition. On top of that, their shows also follow the formula of the forum-theater, seeking the gesture, complicity and involvement of the crowd, demonstrating that the universal language of circus can become the driving force for social change. 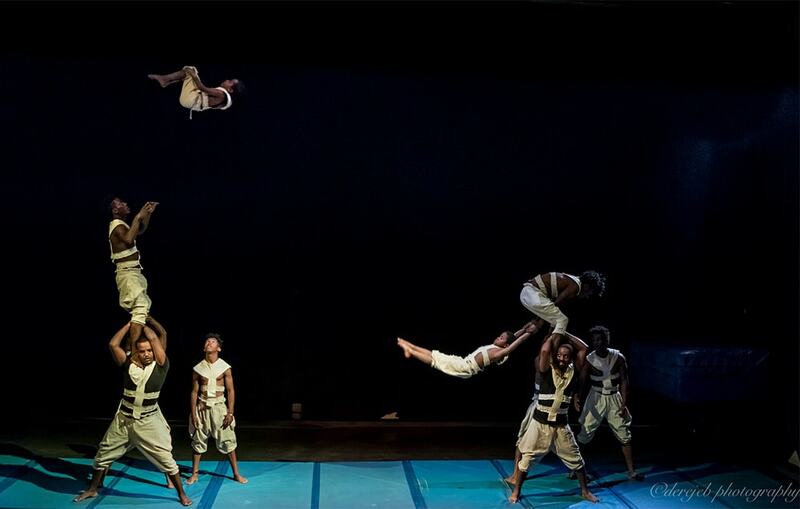 In fact, Fekat Circus apart from being a high-level circus project that will amaze the audience at our festival, it is also a circus school in Addis Ababa with a social aspect behind. They train young people living in disadvantaged areas of the Ethiopian capital so they can find an opportunity to improve their reality and escape urban poverty through this artistic field. The company also takes its laughter in the shape of clowns to various hospitals and promotes the first African Circus Festival of Ethiopia. Oh wow! And we will have them in Benicasim. A truly recommended real pleasure.